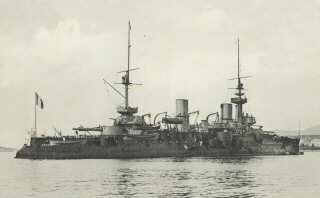 She was a pre-dreadnought class warship. Her construction started in 16th January 1893. She has been put into sea in 27th april 1896 and completed in 1st July 1898 and started her missions. England minister of Sea Forces Churchill sended a message to Admiral Carden that was forcing him to pass the straits fast. Because of this letter and other difficulties that he faced trying to pass the straits, he have to reassigned from his position. In 17th of March Admiral de Robeck took his place. 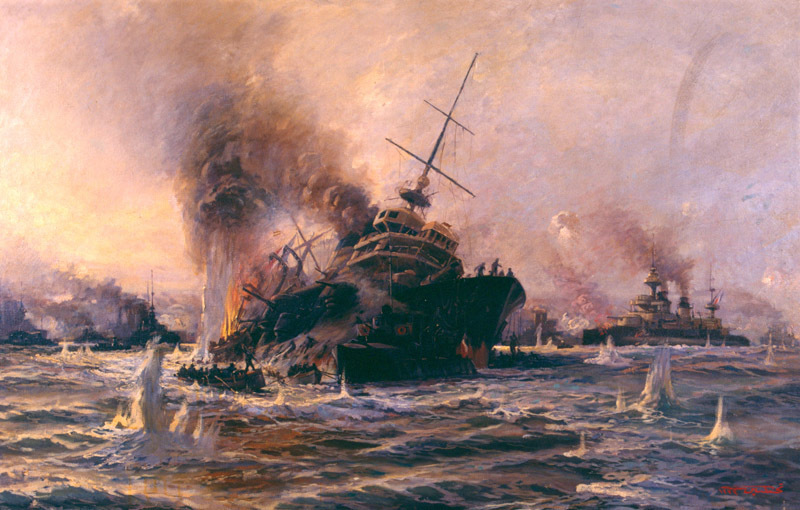 Admiral de Robeck deciced to part his navy in to three parts for the second attack to Dardanelles. The A line consisted of the navy's powerful ships , Queen Elizabeth, Agamemnon, Lord Nelson and Inflexibile. Near two sides of these ships, there would be Prince George and Triumph warships. 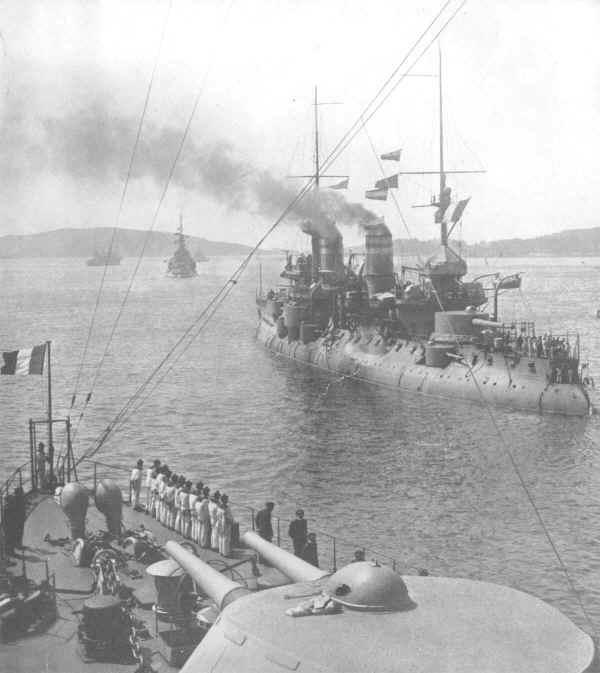 Aproximately one mile behind these ships, there would be French Ships Gaulois, Charlemagnei Bouvet And Suffren. Near two sides of these ships there would be English Ships Majestic and Swiftsure. 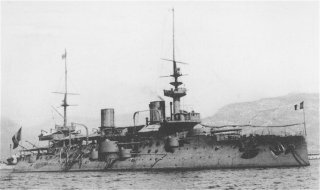 The other ships consists of war ships, crusiers and mine layers that would take a part in the attack should wait in the straits. Admiral was hoping that while war ships bombing the shores, the mine cleaners could have time to clean the mines. So that the navy can easily pass the straits and reach the sea of Marmara. 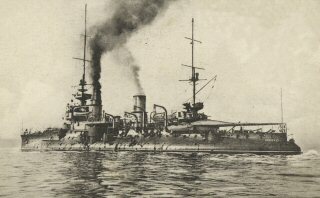 Because of the bombardment Turkish Guns got a lot of damage. Admiral Robeck took the English ships back and ordered to French ships to go to front line. 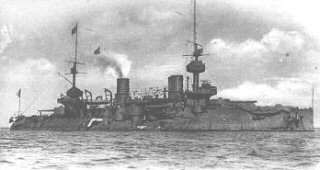 Turkish guns hit the Bouvet eight times and her front gun malfunctioned. Bouvet turn to right tý Erin Keui Bay. But at just 13:54 she strucked to an unnoticed mine from her right front gun's deck and there were a terrible explosion probably because of the shells. 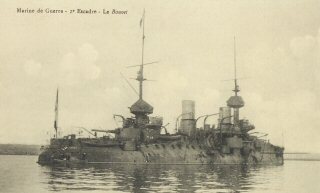 Bouvet sunk in two minutes with her 600 crew. Actually the mines around the region were layed here the night before because The Turkish Navy noticed that ally ships manuever around this region. 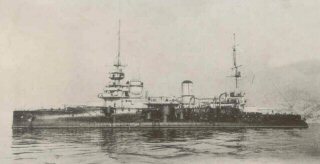 Although the lost of Bouvet, the allies without knowing about the mines, keep on moving thinking that a torpedo or a gun sunked Bouvet and they gave a lot of causalties that day. In the same day, the same mines sunked Irreristible, damaged Ocean and Inflexible which is taking water. 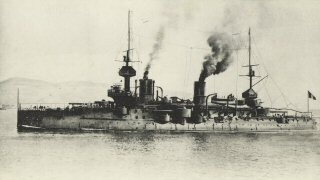 That day allies lost 3 main war ships, 3 of their main ships damaged but only a few Turkish Guns got damaged. That day showed us all that even a little defence force can do a lot with a good and suitable strategy.